when will it get 4.4.2 kitkat update in pakistan??? Furrukh, 08 Aug 2014Hi i am using Huawei Honor 3C. its not 3G enabled and i am unable to find 3G settings.. pleas... moreYou have inserted your Sim in the wrong slot one Sim slot is 2g capable only while other supports 3g insert your Sim to another Sim slot and 3g will start working. 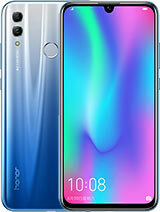 i am using Huawei Honor 3C. its not 3G enabled and i am unable to find 3G settings.. please help me to resolve this issue so that 3G may be enabled and used. need prompt support. I just change from s4 to honor 3c because my s4 has only 1 sim. You cannot believe that the performance is similar with s4 for daily use (I haven't test for gaming). Battery ok. Touch Screen Ok. The camera s4 is better (13m). i bought honor 3c 3 days ago and when i switched on the phone, it shows me an update... anybody knows what this update is about and what will be updated??? 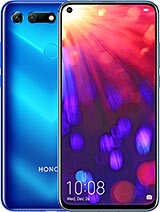 I have purchased Honor 3C a week back. Whenever I am watching videos in MX Player, the phone's battery is discharging at a rate of 8%-9% per 20 minutes and that too when I am watching with earphones plugged. Except this everything is working fine in this phone. Is anyone else facing the same problem? And if not can you suggest what should I do? Should I go to a service center? 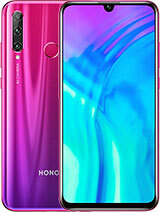 How about the imaqe quality since they claim using sony camera? Still waiting for xperia C3 available in market soon. 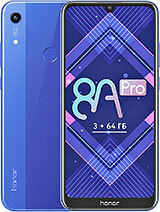 Can we download emotion ui themes for this phone ? There is no option to download themes in the THEMES Folder. 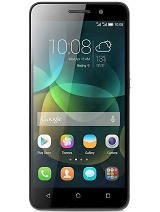 Ali, 06 Aug 2014hi all i want to ask that which phone is better, ascend g700 or honor 3C? 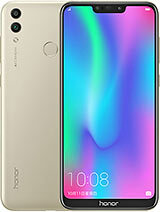 ?Honor 3C better. umar, 04 Aug 2014Is there is no any light in return, home and properties buttons under the screen ??????????? P... moreSadly, there is no back-light implemented in the touch buttons. sherax, 05 Aug 2014Is honor 3c upgradeable to kit kat? Yes. 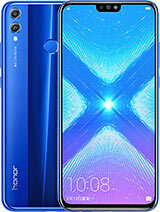 The Huawei Honor 3C will be available to be updated to KitKat, as per official statement made by Huawei. 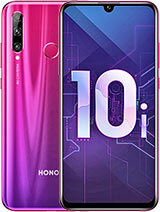 i want to ask that which phone is better, ascend g700 or honor 3C? ?